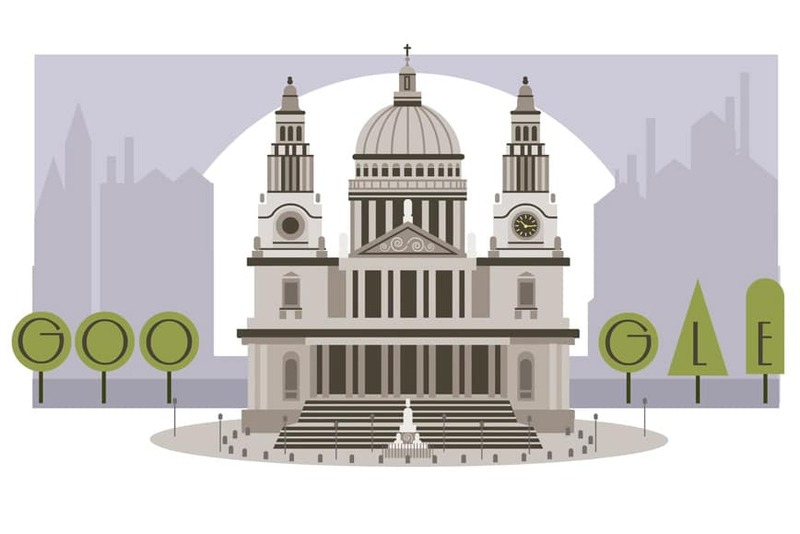 Google have celebrated the 382nd birthday of British architect Christopher Wren with a doodle on the Google.co.uk homepage. Google have celebrated the birthday of William John Swainson, an English ornithologist born on the 8th October 1789. Google have celebrated Keith Haring’s 54th birthday with a Google Doodle on the homepage of Google worldwide.